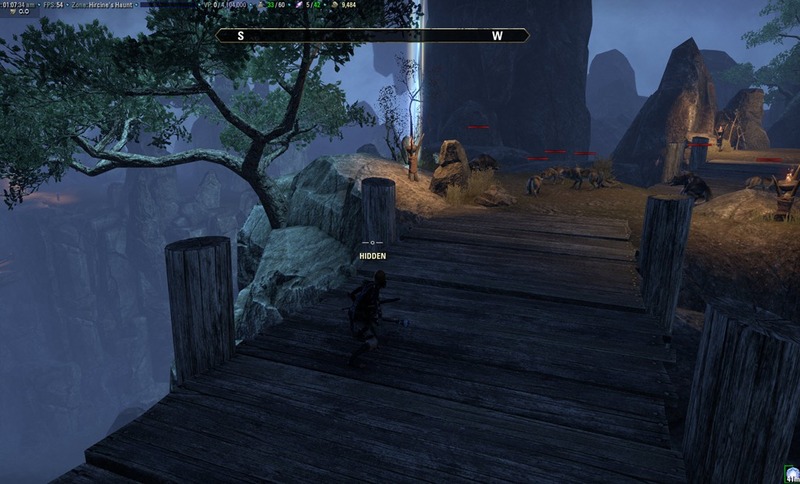 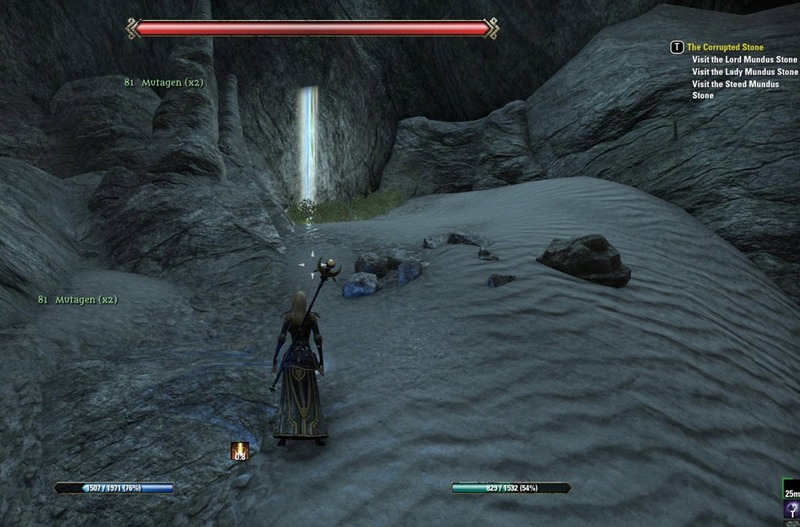 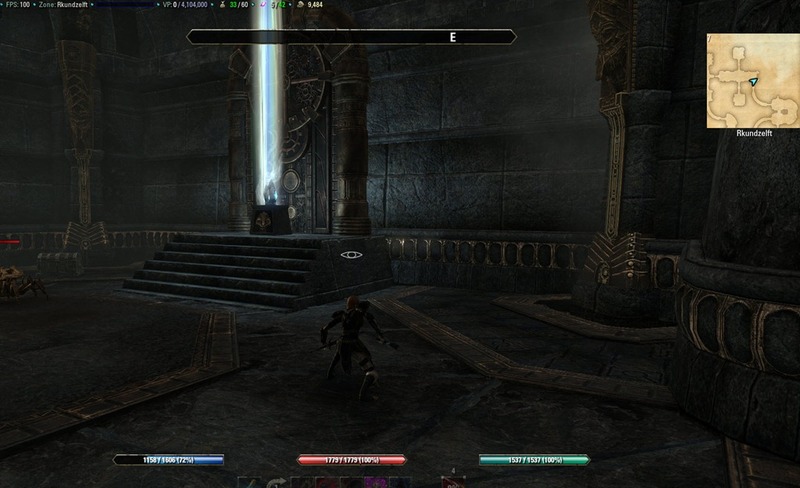 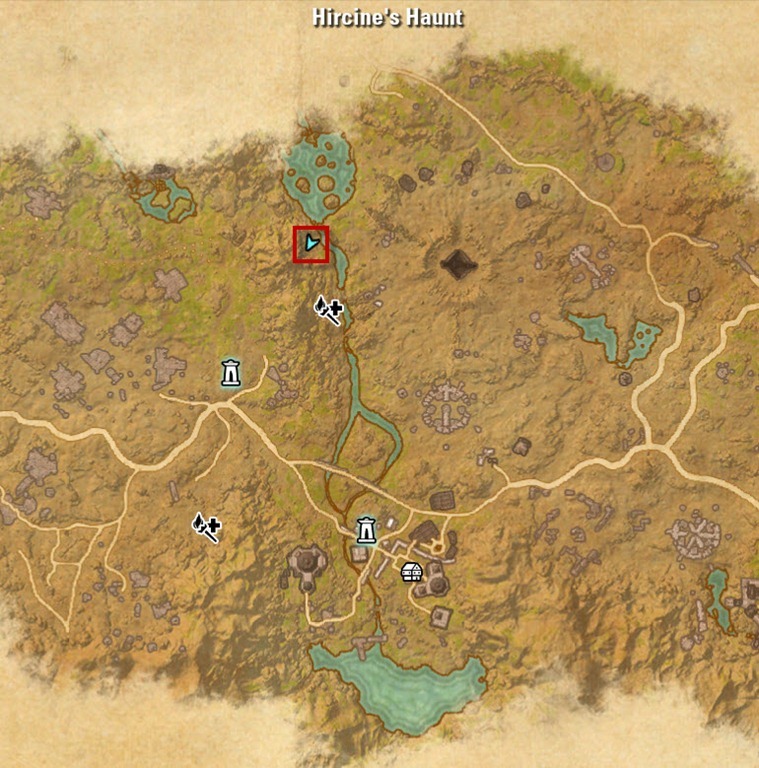 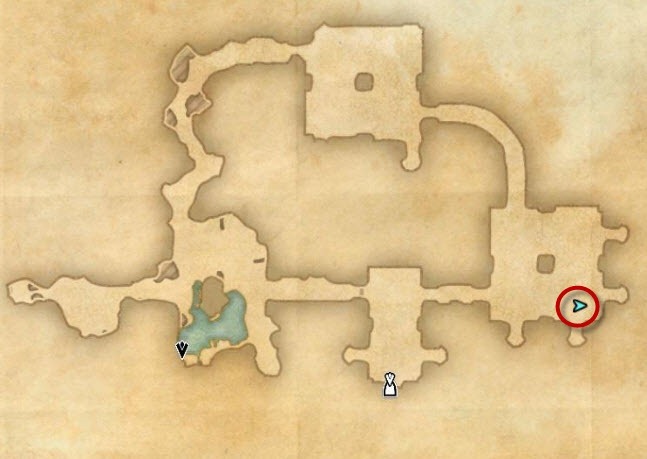 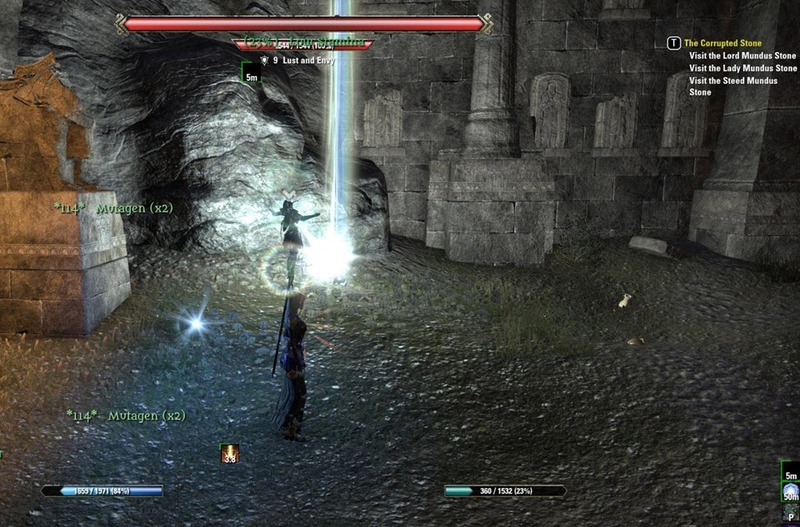 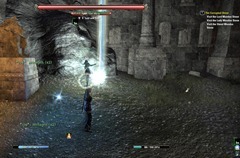 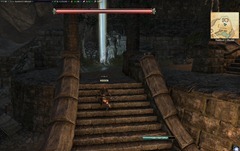 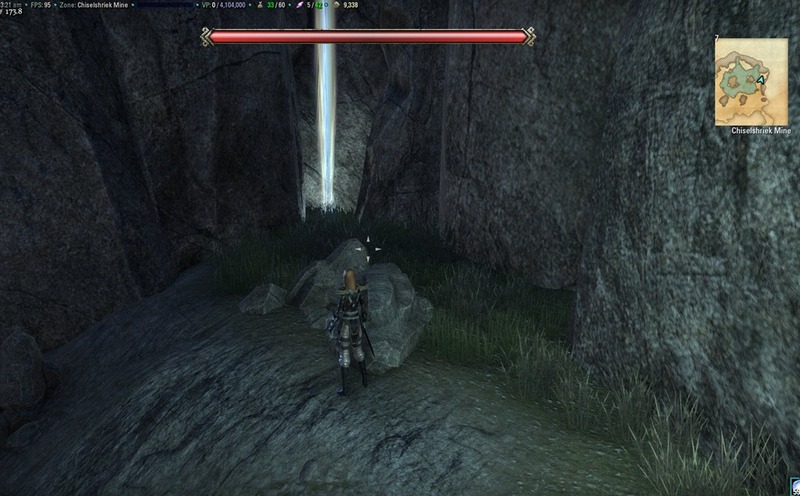 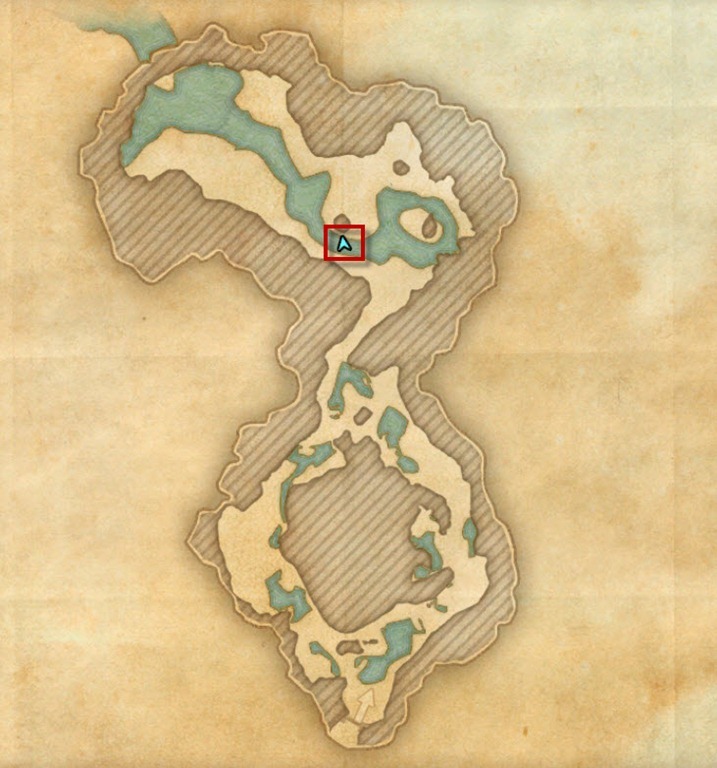 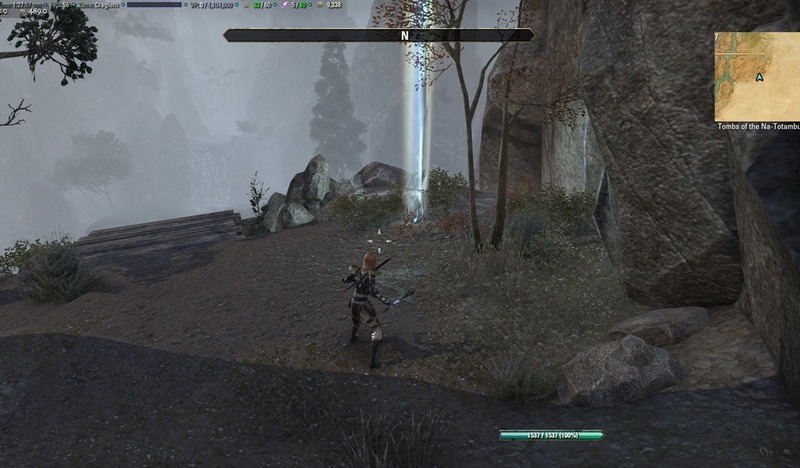 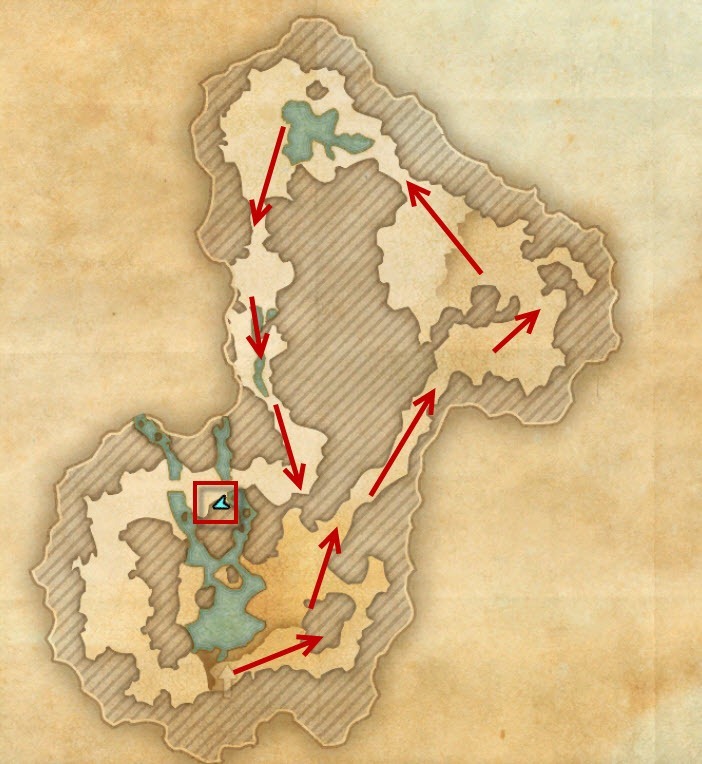 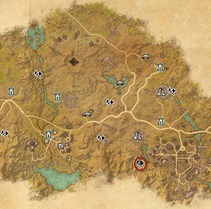 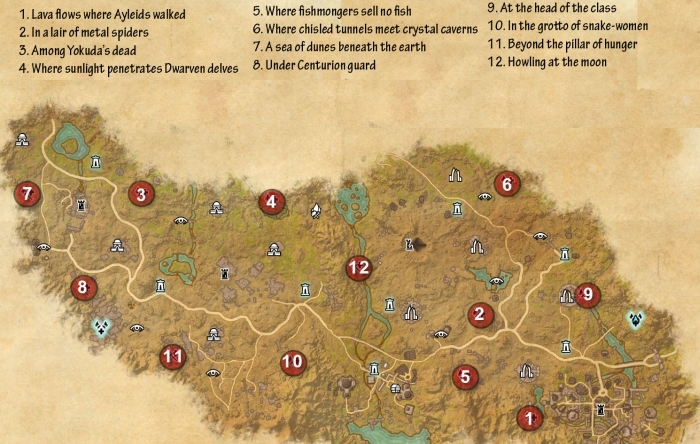 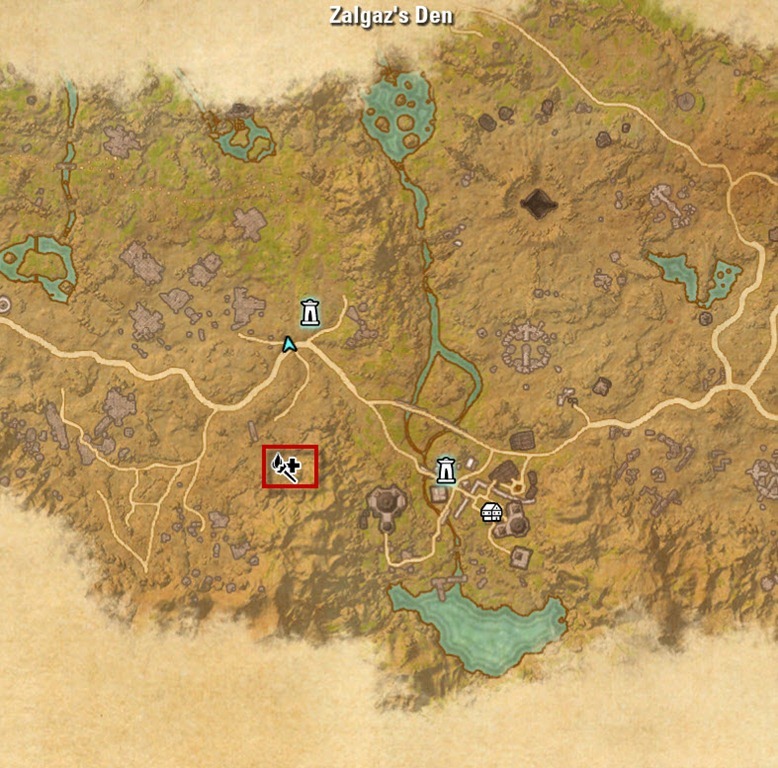 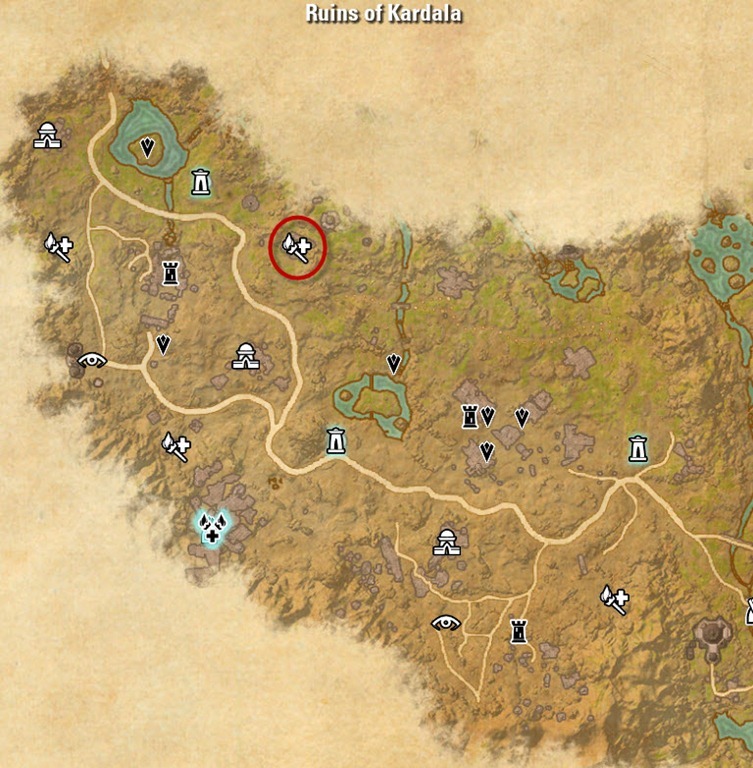 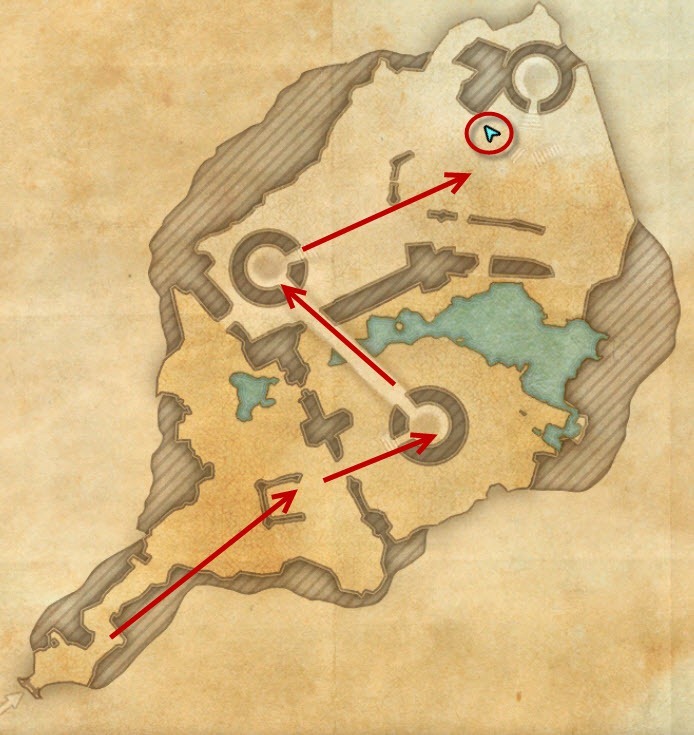 ESO Craglorn Skyshards guide with maps and images of the various skyshards in Craglorn. 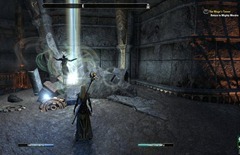 Craglorn is a new VR10+ zone introduced with patch 1.1 designed for 4 player groups. 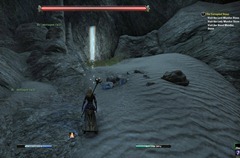 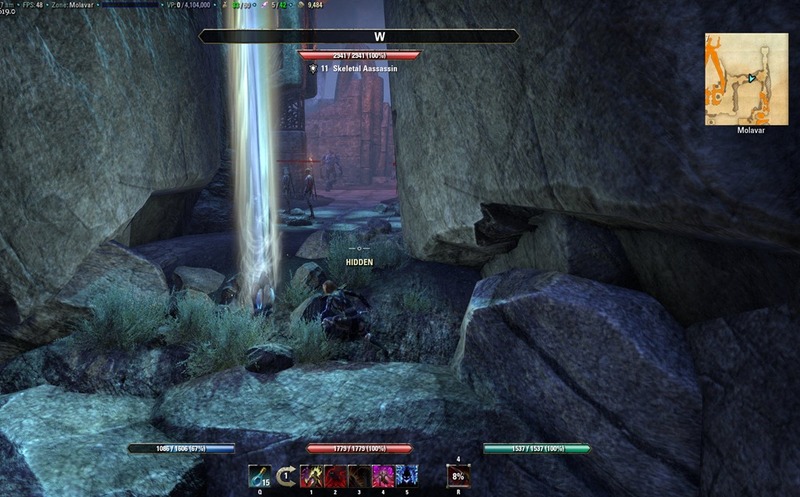 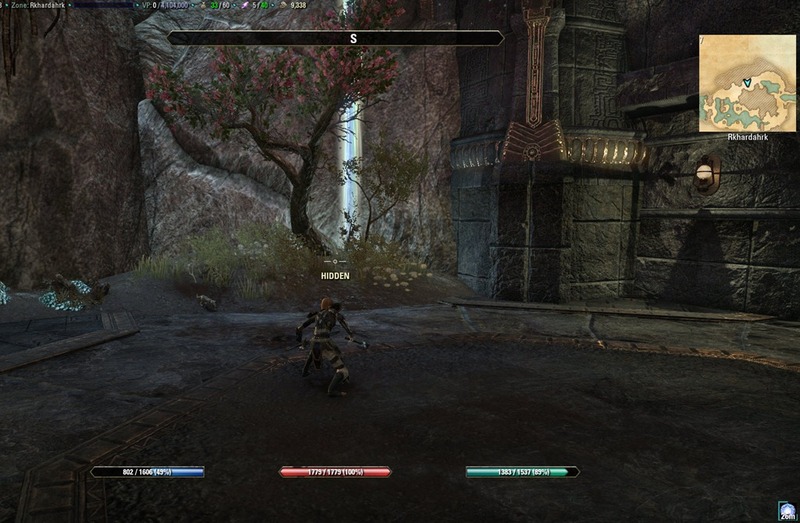 Unlike other zones, all the Craglorn skyshards are inside 4 player delves and there are only 12 of them. 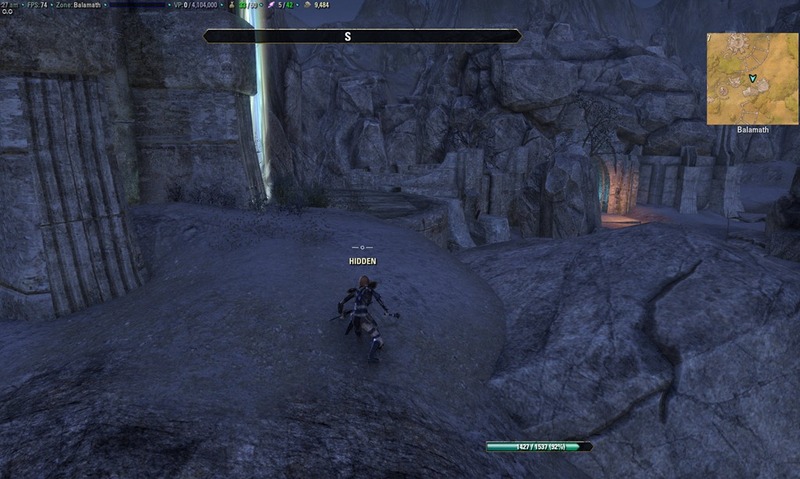 A Nightblade can easily stealth and grab most of them however. 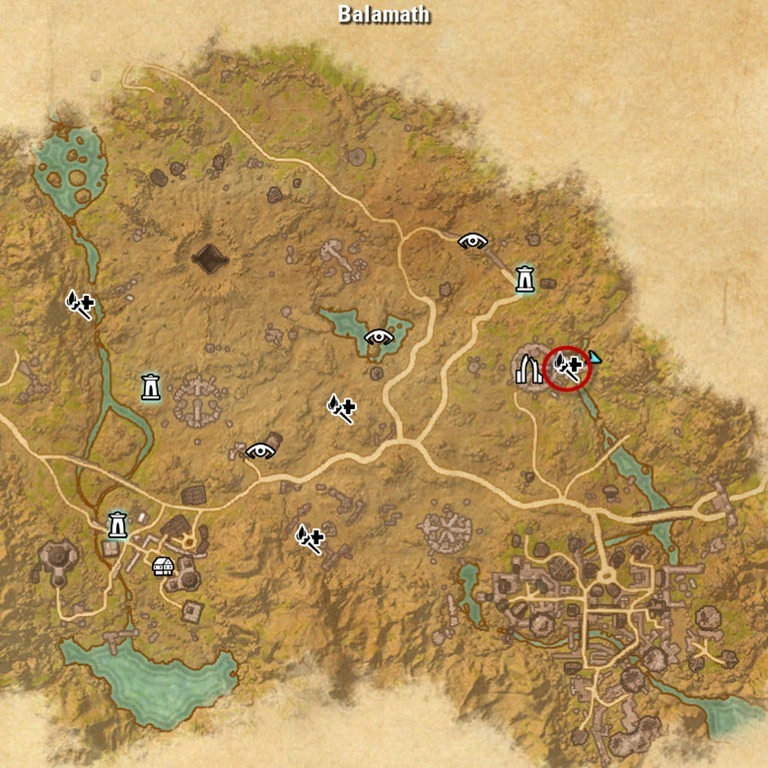 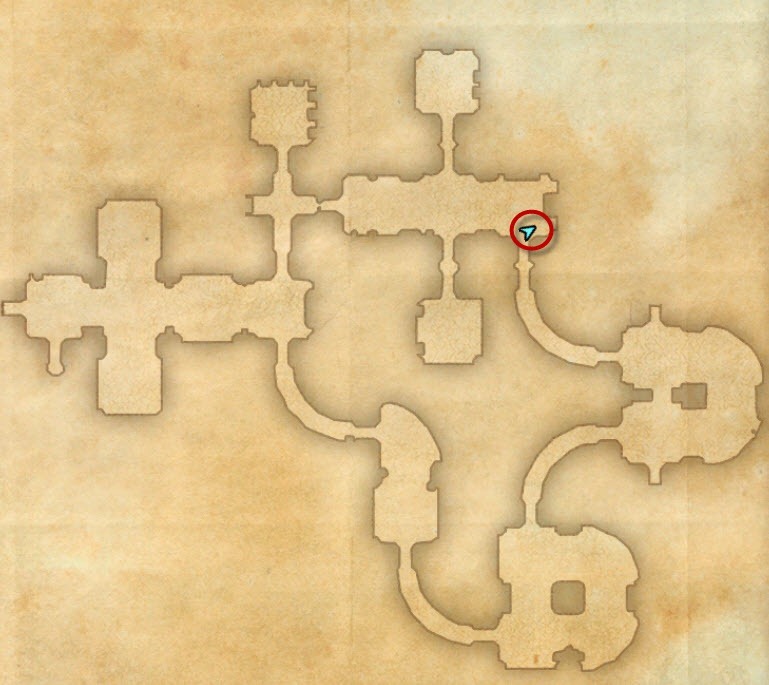 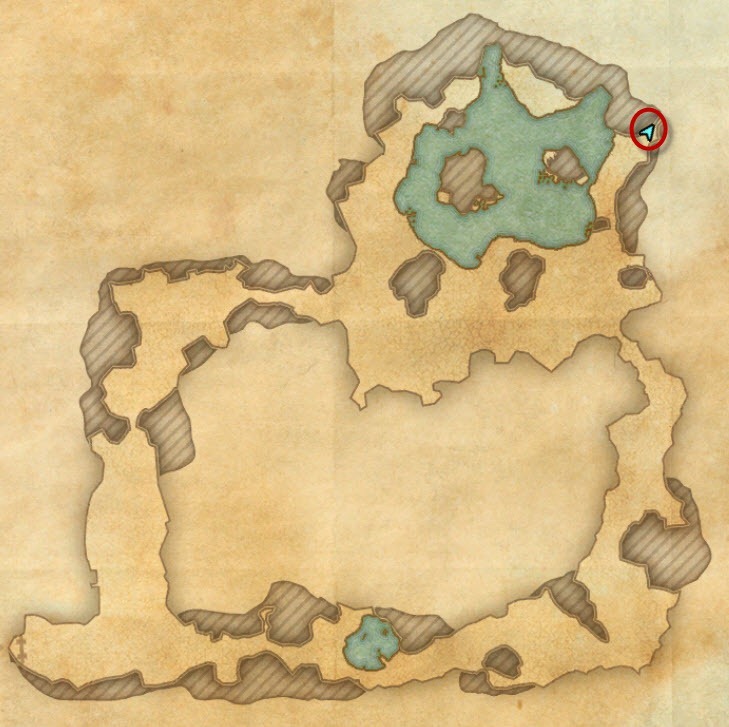 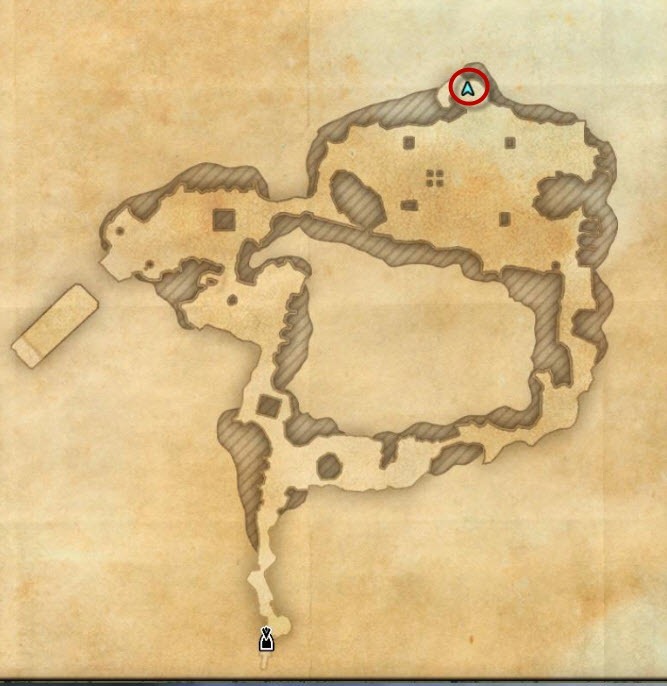 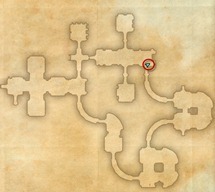 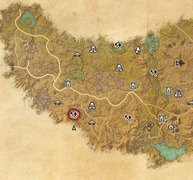 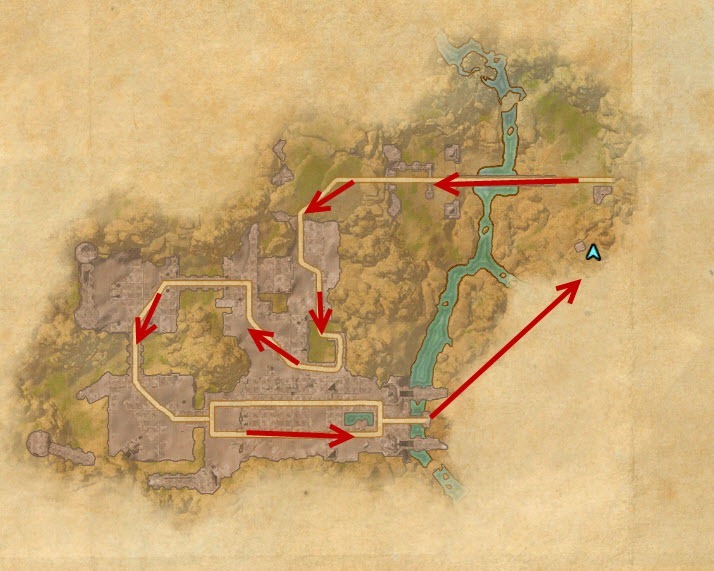 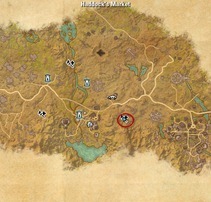 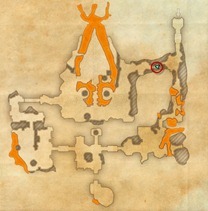 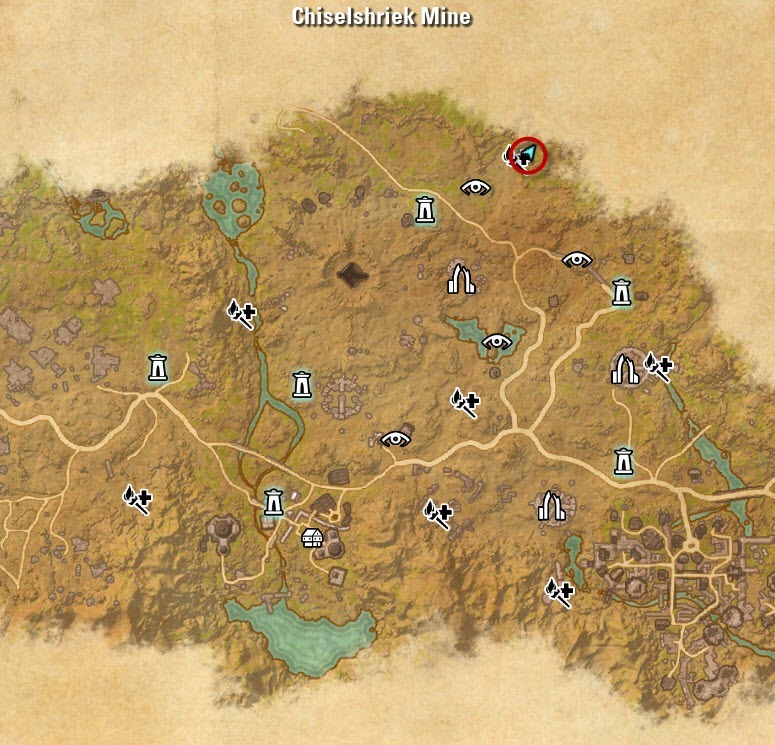 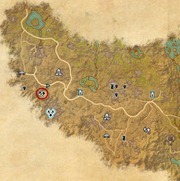 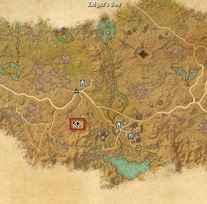 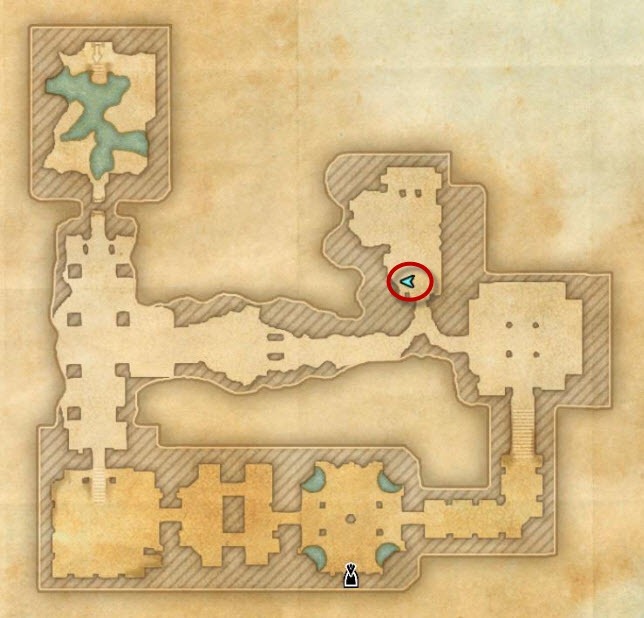 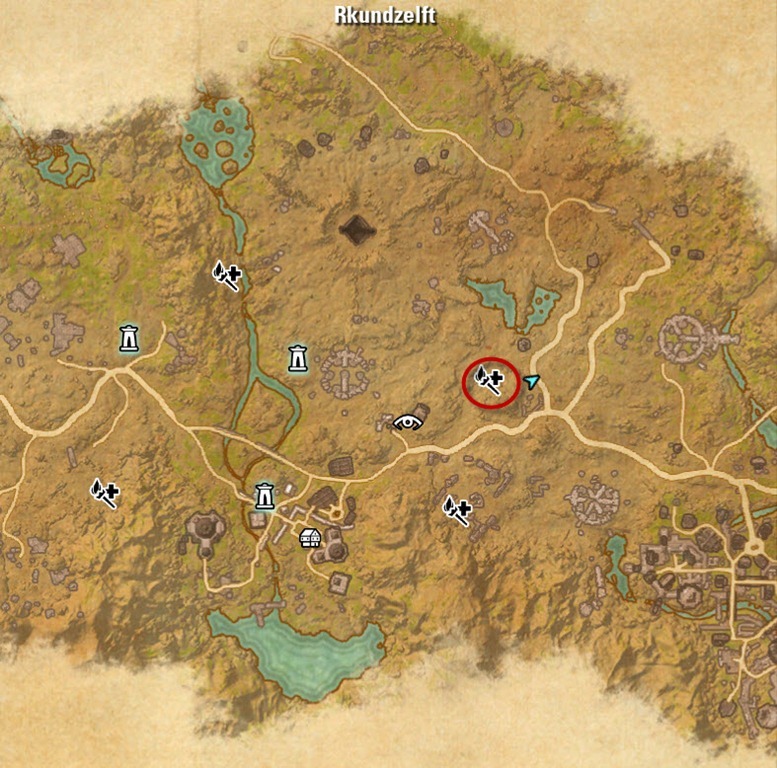 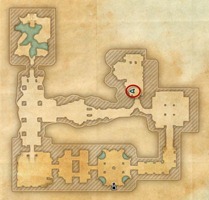 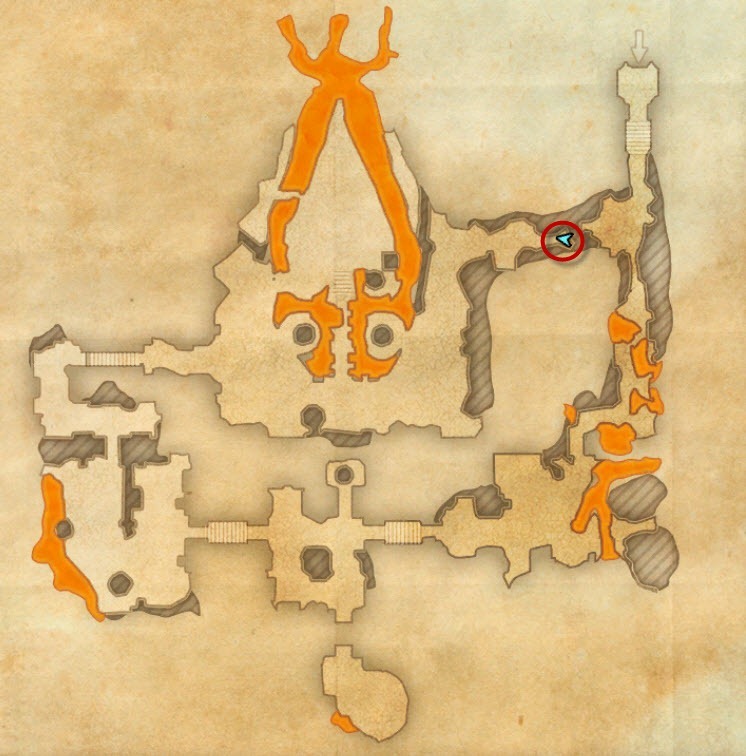 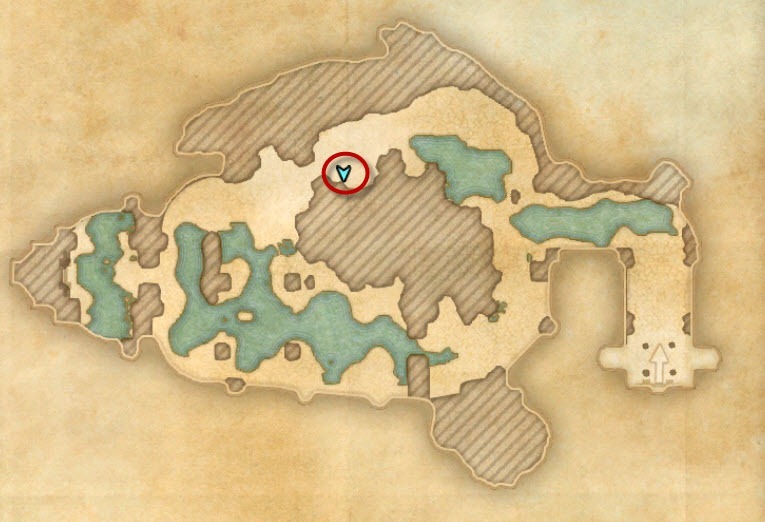 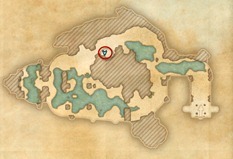 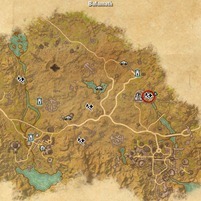 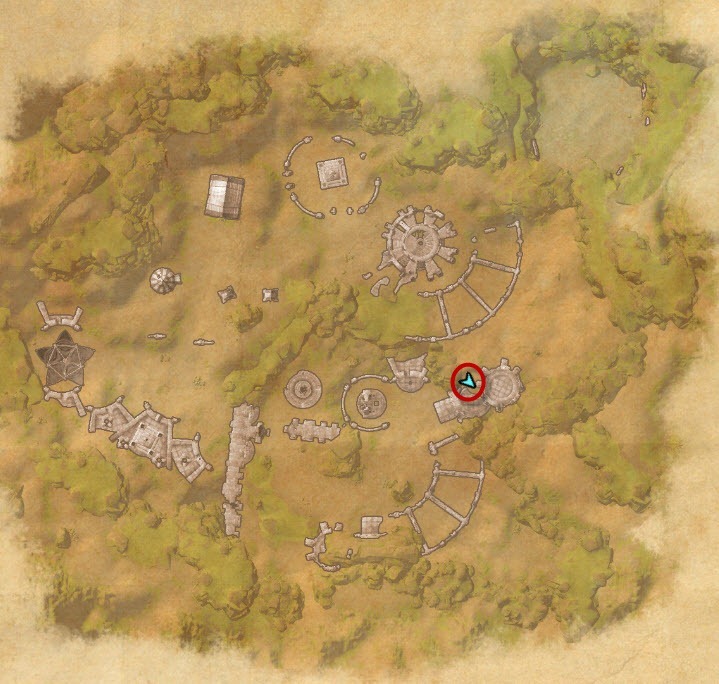 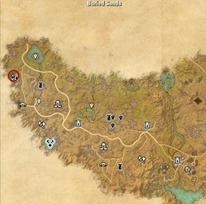 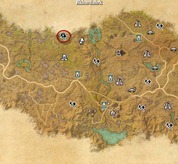 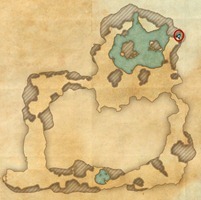 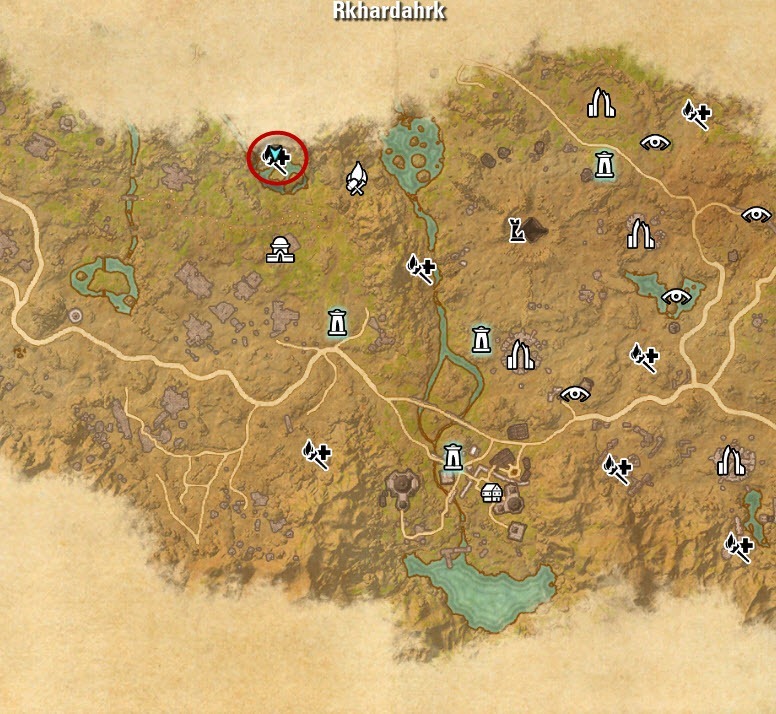 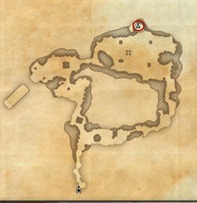 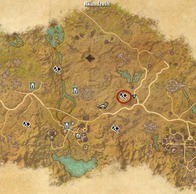 Click on a skyshard icon on the map to jump down to a more detailed map and location of the skyshard.